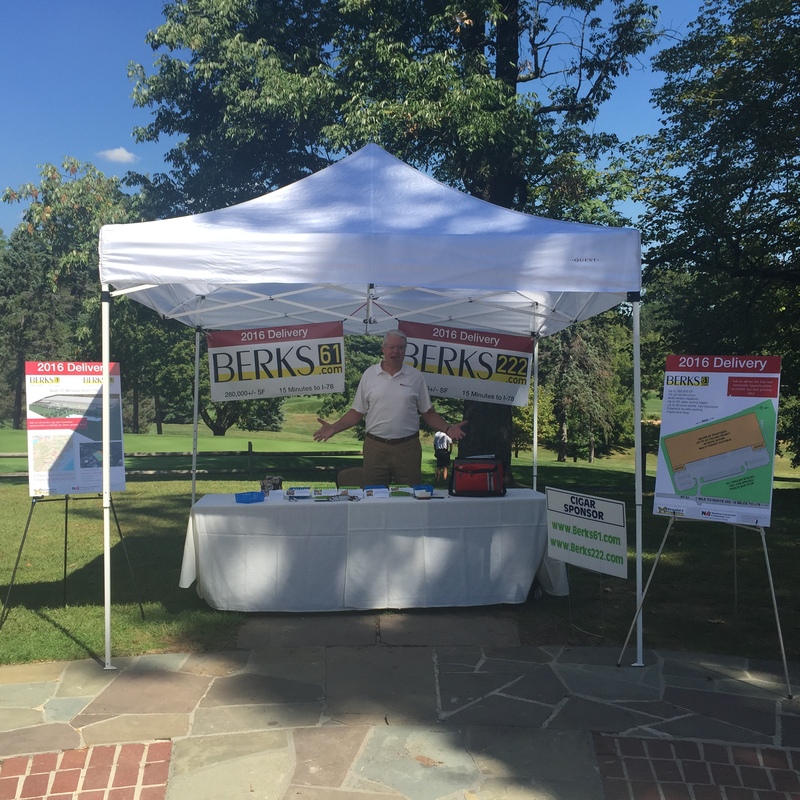 NAI Keystone and Brasler Properties sponsored the Greater Reading Chamber of Commerce Golf Outing at the Reading Country Club. The sponsorship was to help promote the Chamber along with two new industrial developments in Muhlenberg Township, Berks County. This entry was posted in Industrial Real Estate, Local News & Events and tagged Berks 222, Berks 61, Brasler Properties, Bryan Cole, Chamber Golf Outing, Greater Reading Chamber, NAI Keystone, Steve Willems. Bookmark the permalink.